This Budtender program is designed to instruct dispensary staff on how to understand consumer tolerance, the different cannabis products, and provide good customer service. This program is an introduction to the cannabis plant, it’s history, the current laws governing it’s use, and the various methods of consumption. This program, by Jorge Cervantes, is an introductory grow course for those who would like a baseline of grow knowledge or for those who want to start a home grow. 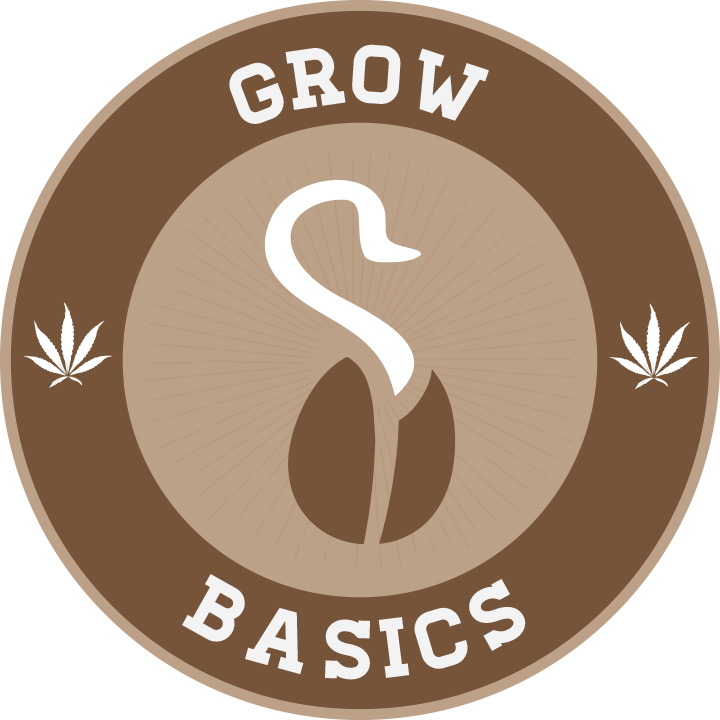 An in-depth grow course, by Jorge Cervantes, for those wanting to become experts in the craft of growing cannabis. This program provides basic guidelines on how to run a legitimate business, market your business online, and how to become a valuable community asset. This program covers acceptable forms of Identification and other key state laws and rules affecting owners, managers, and employees. Access all the courses above with our monthly and yearly payment plans.